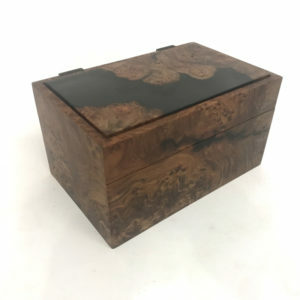 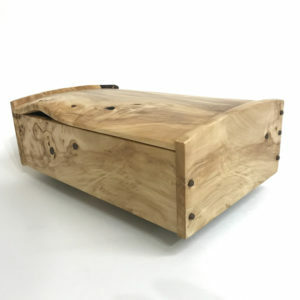 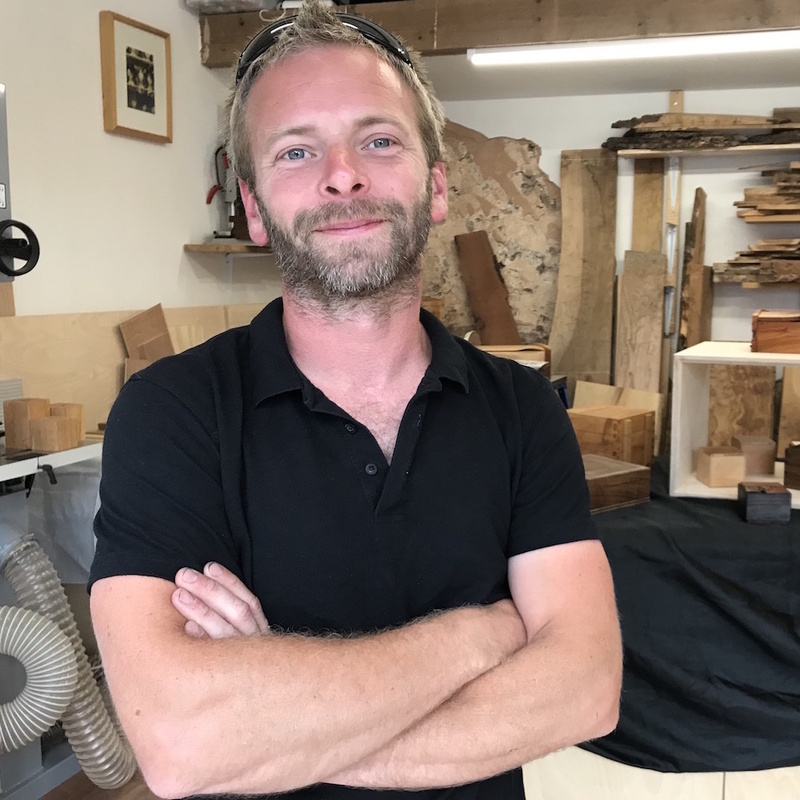 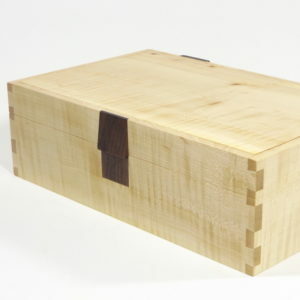 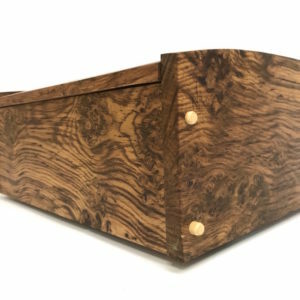 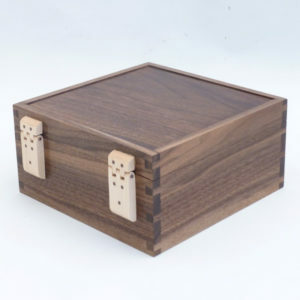 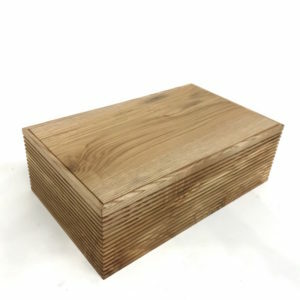 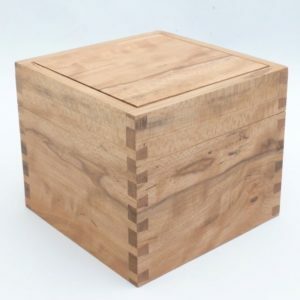 Jonathon is an experienced box maker who produces contemporary pieces primarily from British timbers. 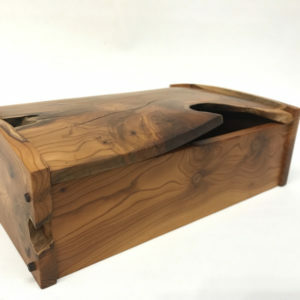 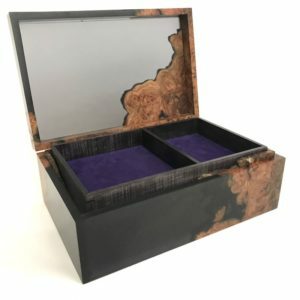 He seeks out the most interesting and figured woods which often go to waste in traditional cabinetry and celebrates their unique beauty and natural faults within. 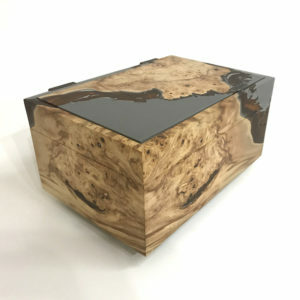 Although much of Jonathons work is created speculatively he welcomes commissions and has worked with many high-profile clients supplying boxes for luxury yachts, aircraft and private homes.